At Weston Technology Group, LLC., we believe that intelligent technology is the key to amplifying our human ingenuity and empowering us all to achieve more. 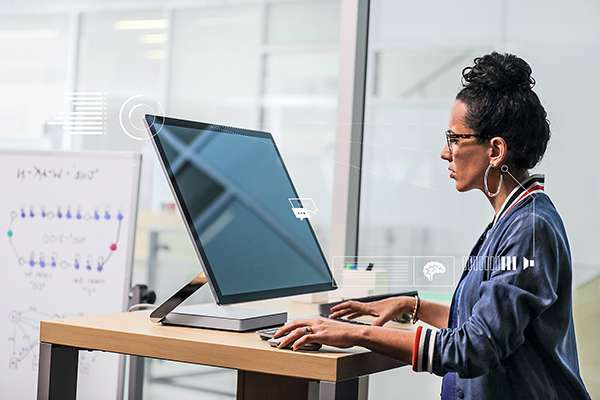 With Microsoft Azure, you can extend the capabilities of your data to new heights and turn your ideas into solutions faster using a trusted cloud that is designed for you. 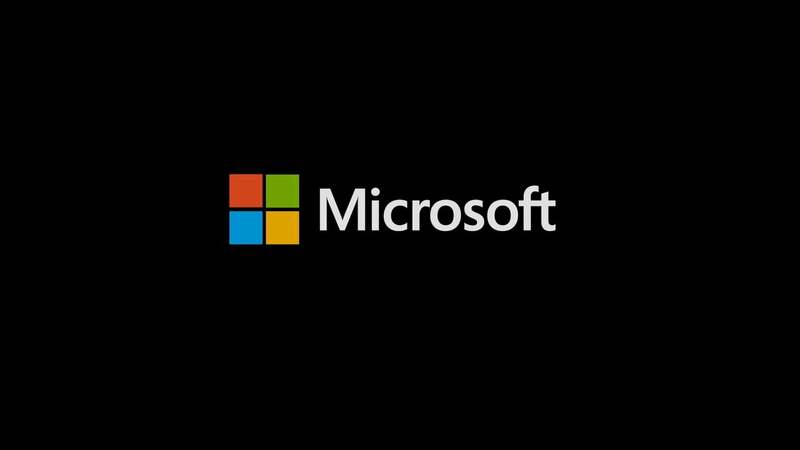 Contact us to learn how you can tap into even greater potential with the help of #Microsoft #Azure. Your vision. Your cloud.